Enjoy Southeast WI luxury living at its finest in New Berlin, WI. The wonderful upscale community is conveniently located just outside of Milwaukee, and surrounds you with beautiful parks and homes with convenient easy access to the surrounding communities of Brookfield, West Allis, and Waukesha, There is nearby freeway access to head east towards Milwaukee and west towards Madison. 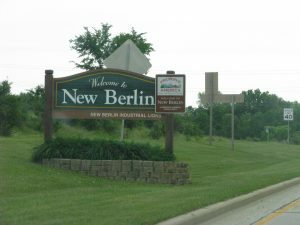 New Berlin was also recently named 1 of the 100 safest places to live in the country, making it the perfect community for your next home! Have a look at the available New Berlin Wi homes for sale below and give the mortgage brokers at NextHome Lake Country a call.